Tissue engineering is the use of a combination of cells, engineering and materials methods, and suitable biochemical and physicochemical factors to improve or replace biological tissues. Tissue engineering involves the use of a scaffold for the formation of new viable tissue for a medical purpose. The goal of tissue engineering is to assemble functional constructs that restore, maintain, or improve damaged tissues or whole organs. Artificial skin and cartilage are examples of engineered tissues that have been approved by the FDA; however, currently they have limited use in human patients. 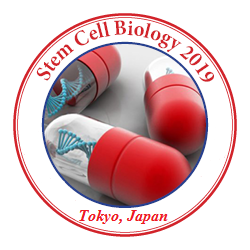 The term regenerative medicine is often used synonymously with tissue engineering, although those involved in regenerative medicine place more emphasis on the use of stem cells or progenitor cells to produce tissues.